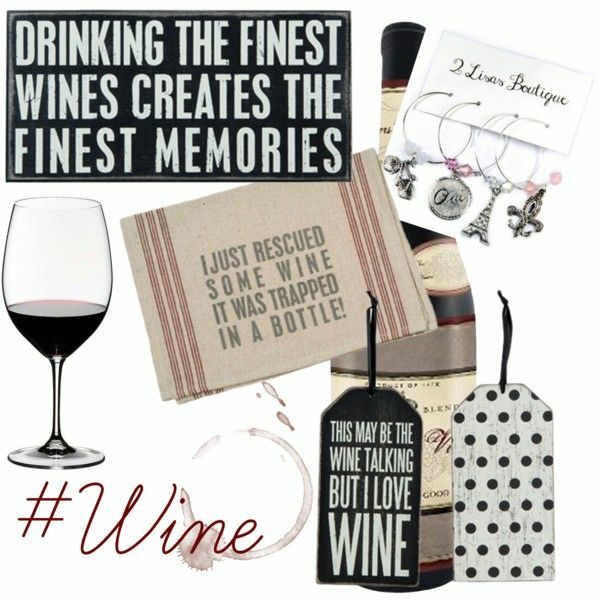 Drinking Wine is one of our favorite hobbies around here at 2 Lisas Boutique. So it is truly necessary for us to carry a wide variety of wine related gifts. Every girl needs a chance to rescue some wine every once in a while. Ummmm Thirsty.